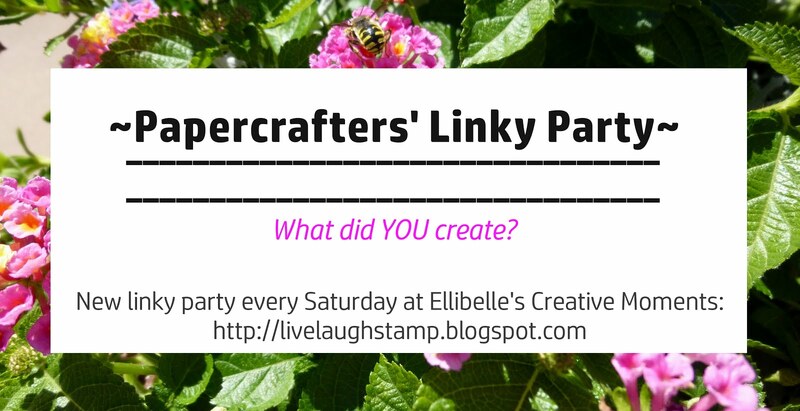 Welcome to the Elisabeth Bell for Whimsy Stamps BLOG HOP! On Monday we announced the wonderful news that Whimsy Stamps has welcomed the amazing Elisabeth Bell to our family of Whimsy Stamps artists. 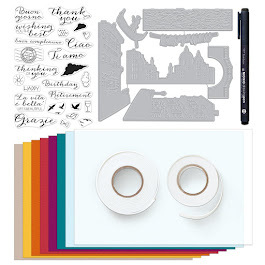 Whimsy Stamps is releasing 4 new Elisabeth Bell Little Cottage Cuties rubber stamps today and these new goodies are available to buy right now from the Whimsy Stamps store along with all your Whimsy favourites. 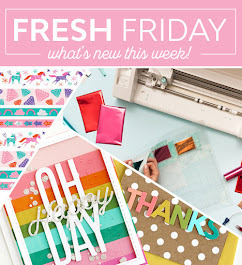 The Whimsy Stamps DT and Special Guests have been previewing these beautiful stamps for the past 2 days, and today we are celebrating their release with a BLOG HOP! The hop starts today (Wednesday March 7th at 12.00PM EST) and ends on Wednesday March 14th at 12.00PM EST. For this hop we have five different prize draws! One lucky hopper will win the entire new release of ALL four stamps. We also have four mini candy stops throughout the hop where you can enter to win a new release stamp! We're not telling you where they are, so be sure to complete the hop to find them! please CLICK HERE to start the hop at Debbie's blog. For my card today I used the stamp "Chloe". I used my Faber Castell Polychromos pencils for coloring, and I can tell you this one was just as much fun coloring as the "Picked Sweet" image from yesterday's sneak peek. I used a pretty simple sketch here, the blue designer paper is by stampin up, and the pretty strip of paper is by DCWV. I placed a paper doily behind the image. I really wanted to add more flowers, but they just looked like they took away from the the beautiful image, so I left them off. Instead I added a little bow and a button with some linen thread. The sentiment is from the set "Thank you tabs 1" by Whimsy Stamps. It has been cut out using Whimsy's Tab 1 die. Your next stop on this hop is Dena's fabulous blog! Finally, here is a complete blog hop list in hopping order in case you get lost. Gorgeous card, its stunning in blue. very cheerful card! I like your work! 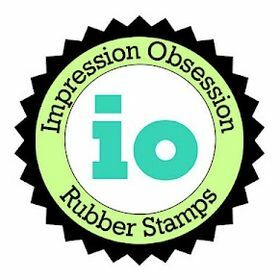 Stamps - class! Such an adorable card! I love the colours. A gorgeous card. Love all the details. Beautiful card, Ellie! Wonderful coloring of the darling image! So fresh and lovely! Adorable!! Wow such a gorgeous blue you have used to make a stunning card! This is gorgeous. Fabulous done. Super sweet card! Loving this new release!!! your card is sooo pretty! love the colours you used. Love card! She is just darling and I love your coloring and finishing touches. Such a pretty card and beautiful colouring, I love it! Your card is so beautiful. I love this baby blue and the image is so lovely. Gorgeous card! 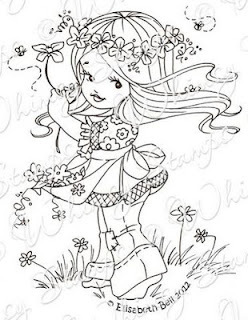 Love all the details and the way you coloured the little girl! Oh, this is lovely. I just love that blue color. TFS. wow, so love this card Ellie, the blue is just so striking and love how you coloured her, beautiful! So adorable and those blues are gorgeous. "Hugs"
What a cutie and I just love your card. So gorgeous card here too. You´re sooo talented and did an awesome job here. The new images are adorable and love how you colored this one! I am a newbie to all of your blogs, amazing. You are all so talented. I have the colors used to make this card. Oh wow, i hoped to another beautyful card with the lovely Chloe. She is my favorite. Oh this is so adorable and beautiful. Love the cool colors and also the combination of colors. Cute card; thanks for sharing. What an extremely beautiful card Thanks for sharing. CLOE is my favorite out of the four...your colorizing of her is well done! A very beautiful card!!! Blue is my favorite color...love the layout and coloring. This is gorgeous, hun! I totally think Chloe is the cutest!!! Great job on the coloring! She's so cute. I love the colors you used. Your card is just lovely, thank you so much for sharing it. Chloe is such a cutie pie and your card with her is gorgeous! Gorgeous card. Colors are so pretty and soft. Fantastic coloring on this little darling! Love the touch of lace and the bit of doily peeking out at the top. Wow, I love this blue. It looks so clean, fresh, and happy! Great card! Very pretty coloring and I like all the blue. JUST GORGEOUS!! The blue coloring is beautiful. Oooh, the blue makes a beautiful backdrop for her! You've colored her wonderfully and I do like that you kept this a bit streamlined... it works well when images are so precious on their own. :o) This is lovely. Super sweet card. These new stamps are just darling. Beautiful!! Love the blue color, the stamped image really is the star of the card! 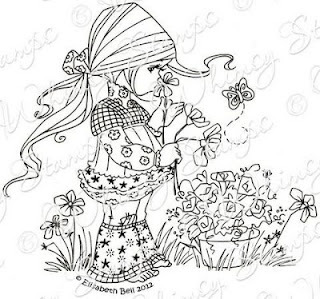 I love this stamp from the new collection ... she is just soooo adorable!!! I really love how you have coloured her hair in particular and the whole card is wonderful. Gorgeous card. Love the fresh colouring and DP. She is soooo sweet! I LOVE your colors on this card. Very attractive. I'm loving how each Designer is showing us different ways to color! Thanks so much! I love Chloe! these images are so sweet, and very little girl is going to love a card with her image. Thank you for sharing. Pattie J.
I love the way your polka dot background really helps the apples on the stamp top stand out. Lovely job! What a darling card! Love your coloring and shading, excellent work. Your card is so fresh and free feeling, it just speaks of spring with a nice light breeze (just ask that bee). Thanks for sharing and inspiring! Beautiful card. I love the light blue! What a lovely Spring card. Perfect balance of colors, the image goes so well with the DPs. I love these images!!!! 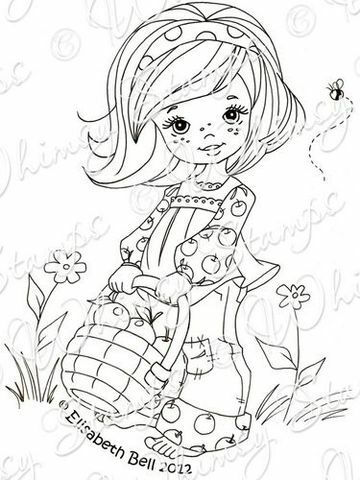 Sooooo cute, your colouring is great to! oh Ellie, she's a little sweetie! gorgeous card hun, your coloring is brilliant! This card is so cute!!! I love that you used your pencils to color it. 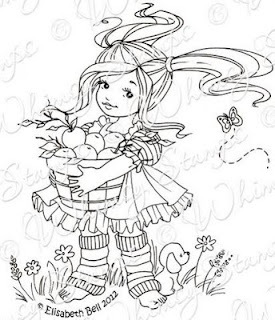 What a perfect card to showcase the gorgeous apple picking Chloe. Your card is as bright and fresh as a summers day, a perfect card to celebrate the newest releases from Elizabeth Bell. Hopping on over to Dena now, so i'll catch you again soon. 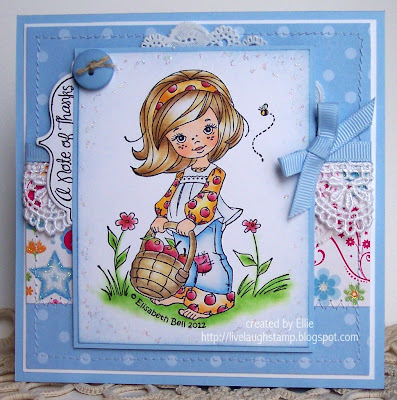 This is just lovely hun, love the blue's and your colouring is amazing...beautiful card..
OMG! What a wonderful card and the image is gorgeous! Thanks for joining us at EBWorld!! Oh my. Just when I thought I was blown away by your gorgeous work then I find this one. Another absolute beauty. I love it. So glad you entered this one over at EBWorld challenge as well. Another full hit, sweetie!! Love this one just as much as the other... Gorgeous!! Thank's for playing EBW this month! Thanks so much for joining us at EBWorld this month. Gorgeous! Your DP is matched so perfectly and .... WOW! 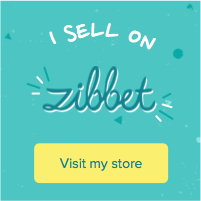 Thank you for playing along with us over at Elisabeth Bell's World!